Applications are invited for Software Engineering Internship at Google in New York, USA. This Google Paid Internship program is for Undergraduate (BS) and Master (MS) students for fall 2018. 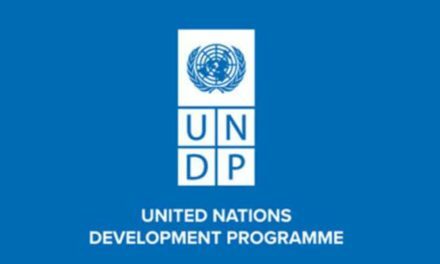 This program will give you an opportunity to work on complex computer science solutions, to develop scalable, distributed software systems, and also to collaborate on multitudes of smaller projects that have universal appeal – which requires research, awareness, interactivity, and the ability to ask the right questions. This application is intended for candidates that are eligible for full-time authorization in the United States upon completing their education. If you do not meet this requirement, please consider applying for international internship opportunities which should be available in EMEA starting in September 2018, LATAM starting in March 2019, and APAC throughout the year. 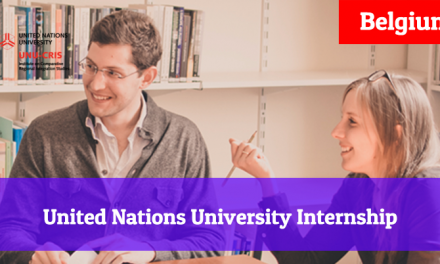 Please check internship opportunities in the office where you are eligible for full-time authorization. 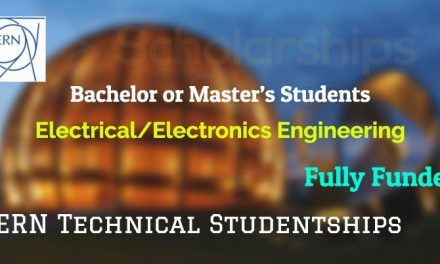 Currently enrolled in a full-time Bachelor’s or Master’s degree program in Computer Science or related technical field and returning to a full-time degree program after completion of the internship. Experience with linear coding and use language features when necessary (e.g. data structures, branching, function-calls, and conditionals). Ability to develop thorough testing solutions across testing layers (e.g. unit, functional, integration, stress testing). Ability to manipulate code to improve system availability and latency, and to optimize code for stability, functionality and scalability for a segment of Google’s infrastructure, service area, or within a specific technology domain (e.g. crawling, search, troubleshooting). Ability to isolate problems to a database subsystem. 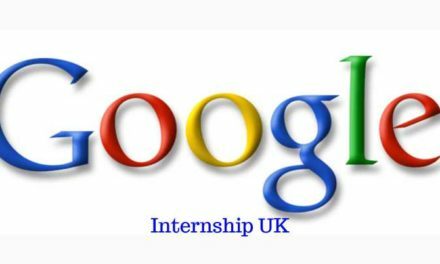 Application form of google internship is very simple and easy to fill. Click on APPLY NOW button to proceed to the application form.